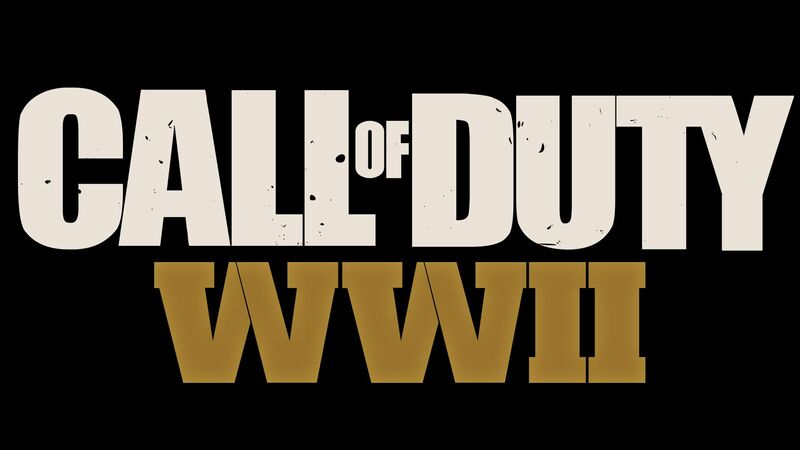 Find out how COD is heading back to World War 2. Activision’s Call of Duty: WWII will have its global premiere via livestream today at 6 PM BST and we couldn’t be more excited. In fact, it’s going to be live-streamed at a London IMAX as well at the same time. Be the first to watch when it goes live by checking the Twitch embd below. To further entertain you before the stream goes live, a post exploring the history between Call of Duty and World War 2 has gone up. If you’d like to know more about how the two are intertwined – and it’s pretty extensive, given how the series started out – it’s well worth the read. 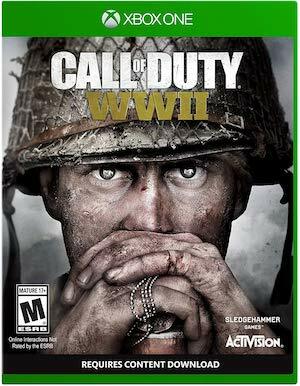 Call of Duty: WWII will take place during the historic World War 2 conflict, signalling the series’ return to the setting in almost 9 years. It will be releasing on November 3rd for Xbox One, PS4 and PC. What do you hope to see from the livestream? Let us know in the comments below and stay tuned for more information.